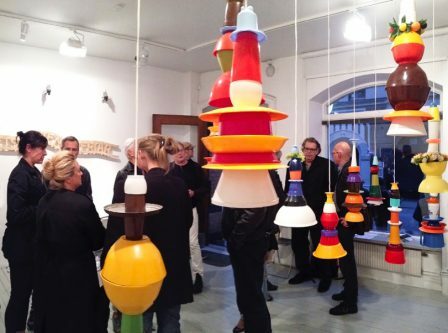 Gallery Rostrum is situated in Malmö, Sweden and was founded 1985. As an Artist-run non profit Gallery we present a yearly programme of a large and broad variety of contemporary art through exhibitions, art-projects and culture events. The members of Rostrum are active artists with different backgrounds, nationalities and individual artistic practises. Part of Rostrum’s strength is how we are able to manage our diversity and generate new angles to art and art practise. Together we strive to be in close dialogue with the audience and our aim is to widen the art scene and to build new paths for art. 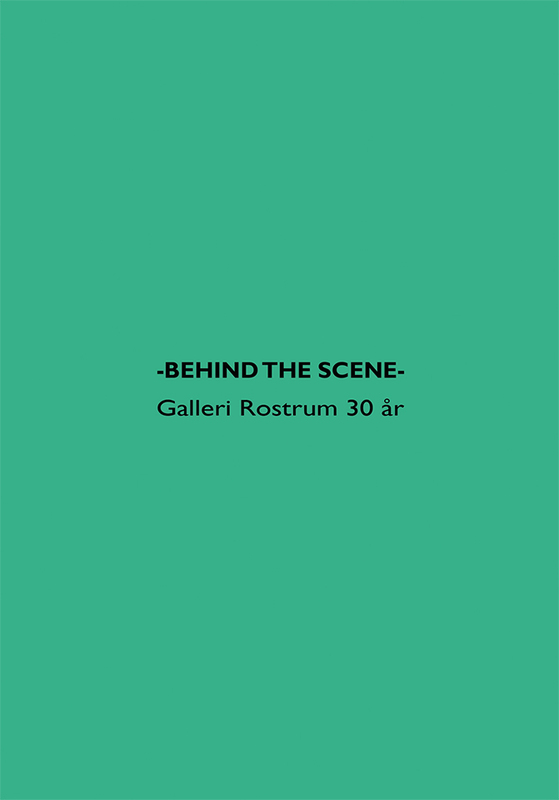 During 2015 Gallery Rostrum celebrated its 30th anniversary of operating as a Gallery in Malmö (1985-2015). To celebrate this we hosted an exhibition program that highlighted The Artists behind artist-run galleries to show the importance and impact of such organisations and spaces within cultural, historical and sociopolitical environments in Sweden and around Europe. During the anniversary we exhibited a series of shorter group exhibitions called Behind the Scene #01- #09, where 2-3 members from Rostrum exhibited together during the spring, autumn and winter. During these exhibitions unexpected encounters, constellations and collisions arose between the works of arts and the artists themselves. It was interesting to see, experience and get a better understanding of what all the members are doing within their own artistic practises. Everyone showed or produced specific artworks created in 2014-2015. Here you see a selection of artworks from the previous exhibitions. These and the new works that we are showing during Supermarket 2016 will later be translated into an Artist Book / Publication. With Behind the Scene #10 we want to continue to share, manifest and show you all our very different processes of working together.